Work-related stress shows no signs of fading, as Health Assured, innovative providers of business health and wellbeing solutions projects individual cases of workplace stress to more than double throughout 2016. In 2015, Health Assured received 2,449 calls to its EAP telephone advice service from employees finding it difficult to manage modern workplace pressures. Based on current figures, Health Assured predicts calls regarding work-related stress to reach 5,500, as employers face difficulties detecting sources of stress and how to manage this growing issue. 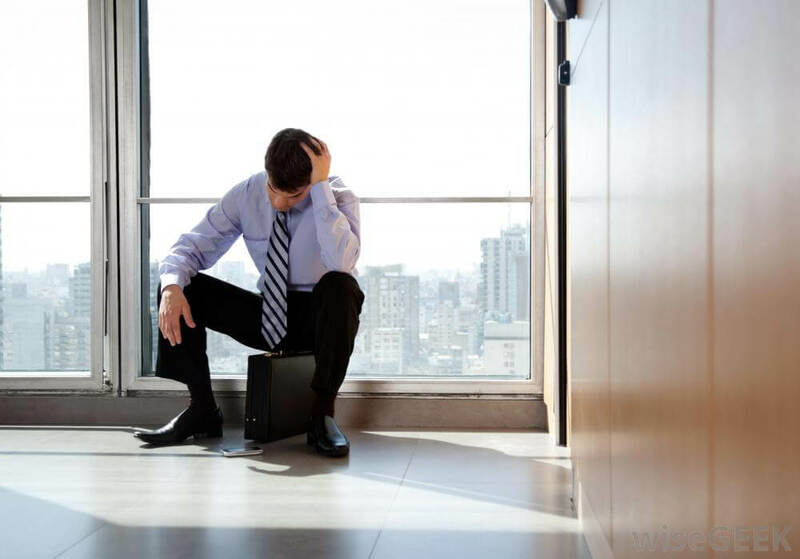 According to The Health and Safety Executive (HSE), in 2014/15 stress at work accounted for 35% of all work-related ill health and 43% of all working days lost due to ill health. Adding to this, the results from the Britain at Work report demonstrate that employers have a long way to go in supporting the health and wellbeing of their employees with only 11% of employees having access to stress management training and 21% being offered counselling assistance such as EAP’s.